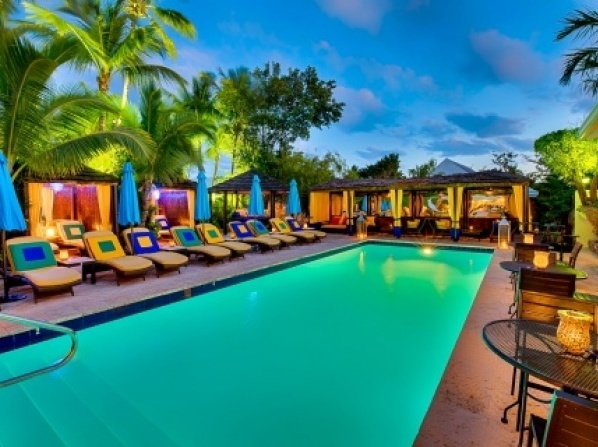 Newlywed couples seeking a destination full of elegance and subtle luxury have just found the right hotel to spend their romantic honeymoon getaway. With elegantly furnished rooms and luxurious suites, as well as excellent service, this hotel will make your honeymoon as memorable as possible. The hotel features 9 rooms and suites, each one with a different style and decoration, seamlessly blending the traditional with the modern style. 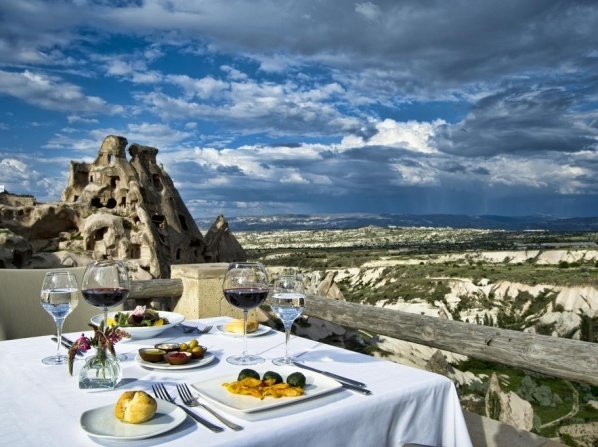 A combination of all-suites hotel with wine cellar, a shop with traditional products and restaurant. It was built 25 years ago, in an effort to upgrade the historic center of Rethymnon. 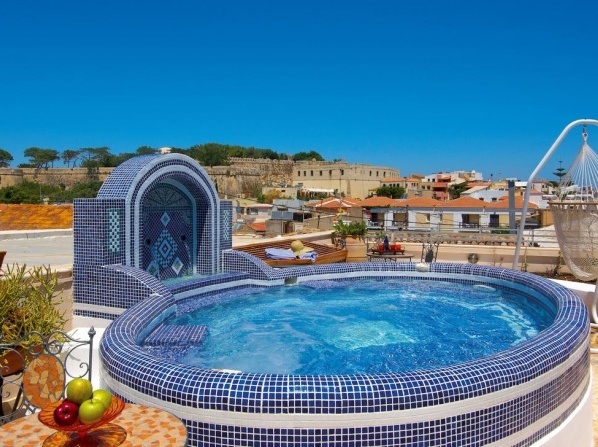 Nestled in a cluster of three Venetian houses the hotel is situated in the heart of Rethymnon’s old city. 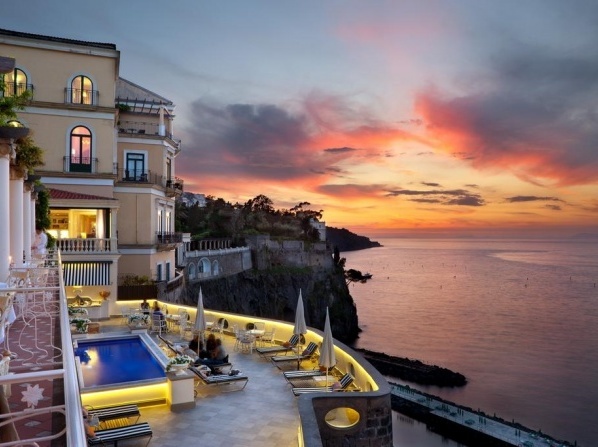 A 5-star oasis near the old town center of Sorrento, with an incredible panoramic view of the Gulf of Naples. 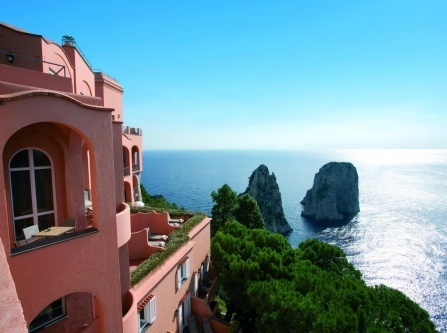 An elegant oasis to spend a soothing holiday, the hotel rises on the remains of an ancient Roman villa. 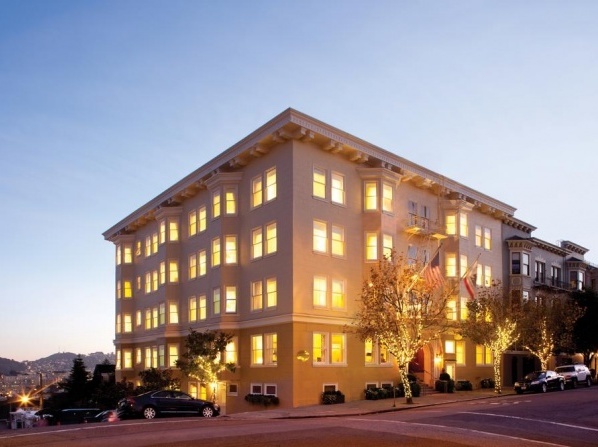 A world-class boutique hotel that goes beyond the expectations of travelers looking for romance and relaxation. 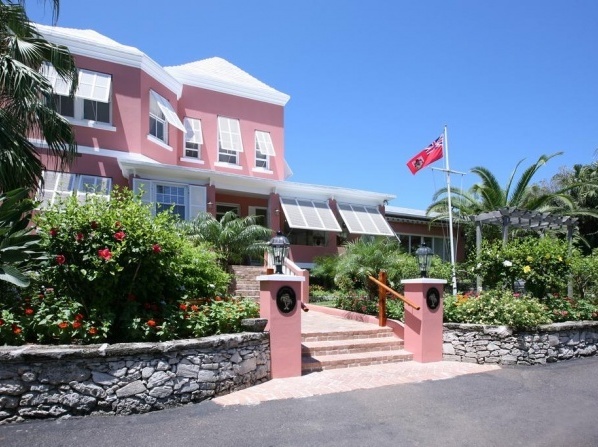 Offering unique and romantic accommodation, this hotel is ideal for couples who want a honeymoon experience different from the ordinary. Apart from the comfortable accommodation, couples can explore the gardens, visit the cellars and the tunnels or taste the delicious wine produced from local grapes. Set in Seminyak, this elegant resort is within a 14-minute walking distance from the nearest beach, 10 km away from the Bali Museum and 16 km away from Nirwana Bali Golf Club. 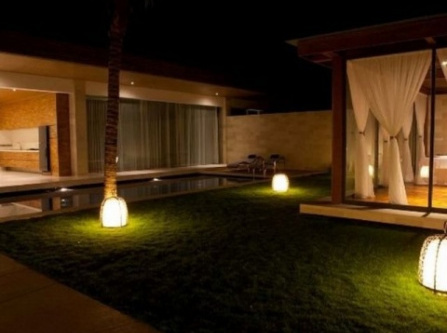 One Eleven is a chic accommodation choice located in Bali’s stylish and bustling Seminyak. It features luxurious minimalist villas built from natural wood and stone materials with a private entrance and a 14 m long private pool. Modern and spacious, each of the nine villas provides couples with a 14-meter private swimming pool, a luxurious bathroom, a slick living room and a separate spa gazebo. 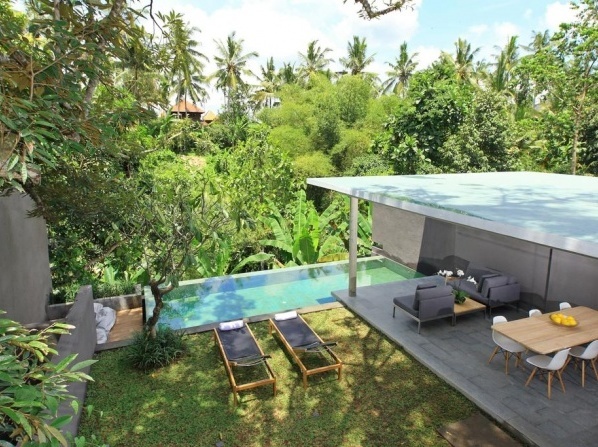 Nestled within a lush valley the hotel represents a fresh interpretation of Balinese architecture and design. 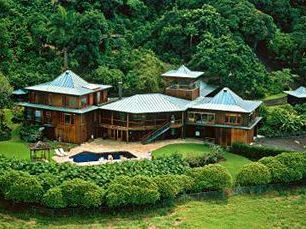 A modern boutique villa development that seamlessly blends luxury and design with a firm environmental vision. The Chester Residence has managed to be awarded as the UK and Europe's Top Luxury Hotel while at the same time it has been awarded as the UK's Top Small Hotel 2014. Between Saint Tropez and Cannes, this hotel is a real gem set on the seafront, near the city of Saint Raphaël. 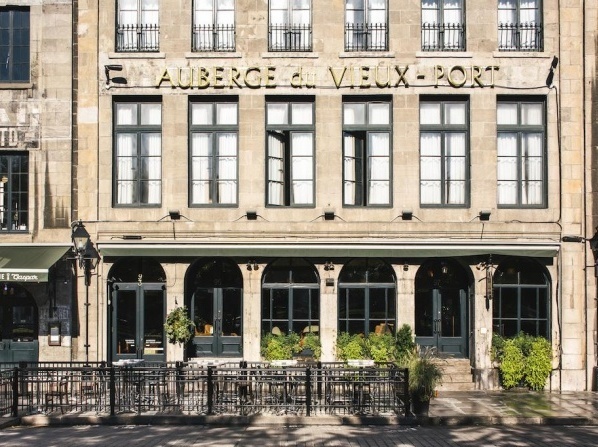 Of all the Boutique hotels in France, this one is unique in its architecture, combined with the atmosphere of peace and an exceptional location. A lovingly restored jewel in the heart of the city awaits you with an unforgettable flair, modern lifestyle and extravagant charm. The 19 majestic rooms and suites of this boutique hotel as well as its unique café restaurant offer authentic tradition without having to forgo modern comfort. 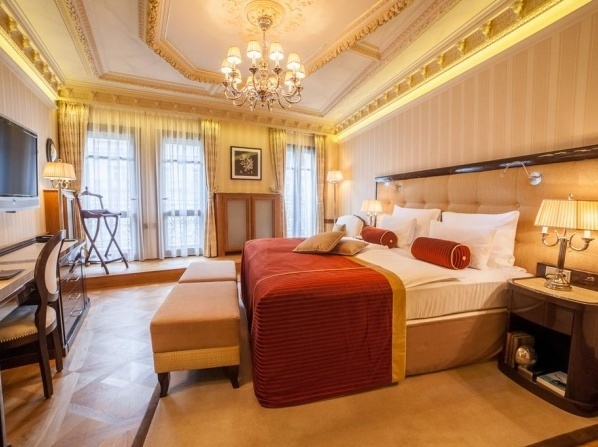 As soon as you enter your room, you will be surprised by the glamorous and elegant interiors; if you expect nothing less than luxury with characteristic grandeur, then this luxury hotel is the perfect place for you. Positioned among the most stunning Scottish Highland scenery of lochs and glens, this historic castle is an ideal option to escape the city and have a vacation to remember for a lifetime. Inverlochy Hotel is housed in a 19th century castle, steeped in history and surrounded by the beautiful Scottish greenery. It has even been lauded for its lovely and romantic atmosphere by Queen Victoria herself. 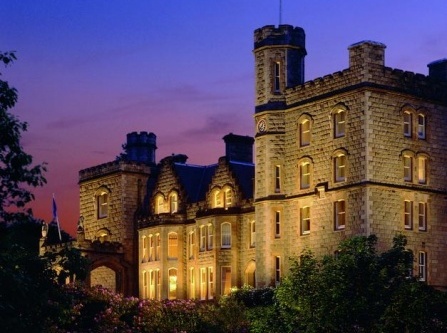 What better way to complete your fairytale wedding than spending your honeymoon in a Scottish castle? Inverlochy Castle Hotel with its 5-star services and accommodation will make your honeymoon a trip you'll remember for a lifetime. 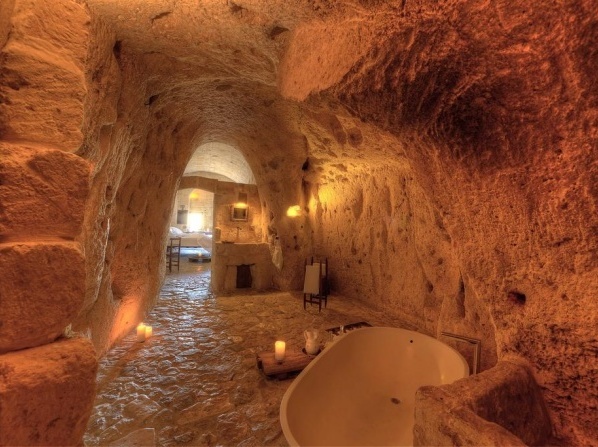 Recapturing the life in the Medieval fortified villages, with the stone floors and terracotta pavements, preserving the historical heritage of the Mediterranean Apennine hill towns, Sextantio Le Grotte Della Civita definitely promises a unique, outstanding holiday experience. Located in the city center, the hotel is near the Cathedral of Matera, Sassi, Tramontano Castle, and Domenico Ridola National Archaeological Museum. A family-friendly hotel offering free cribs in the guestrooms. Family amenities also include babysitting and in-room childcare. 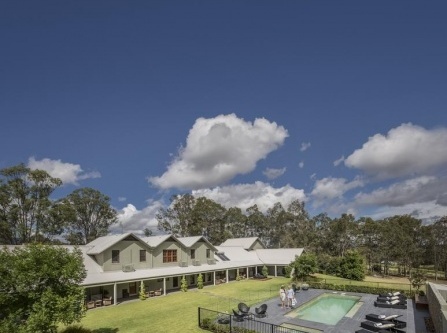 A luxuriously appointed estate set amongst rolling vineyards just two hours’ drive from Sydney. A place where great food and wine provide the perfect recipe for relaxation. From boutique wineries to household names visitors can join a private wine tour with respected experts or find their own way to the stellar attractions of the cellar doors. A refuge for those seeking beauty in nature and a starting point for hikers and anyone who wants to visit the Zagorochoria villages. 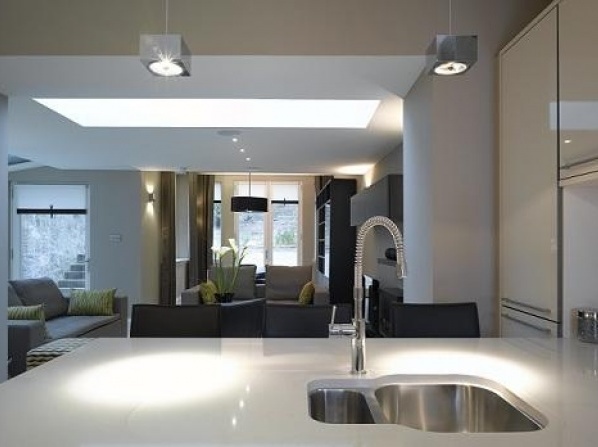 A boutique hotel composed of a number of separate buildings containing rooms, suites and autonomous villas, all offering the best in luxury and comfort. 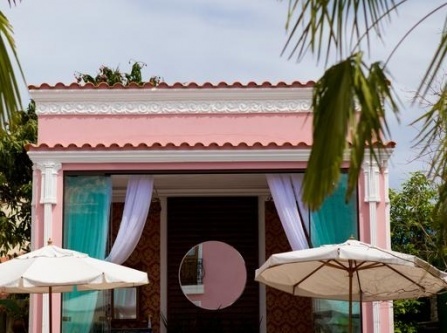 An elegant boutique hotel set in an 1800s mansion, 4 km from Praia Mole beach. This hotel accommodates only guests over the age of 12. Children younger than 12 years old cannot be accommodated. *Prices above are average nightly rates as provided by our partners for one room, double occupancy and might not include all taxes and fees. Please see our booking partners websites for full details. View all hotels in the World. Copyright © 2012–2019 Travelmyth™. All rights reserved.